Over the past couple of years our Director Karen Betts, has been working very closely with the inspirational Alex Lewis. In 2013 Alex contracted a Strep A infection, which escalated into toxic shock syndrome, septicaemia and necrotising fascitis. 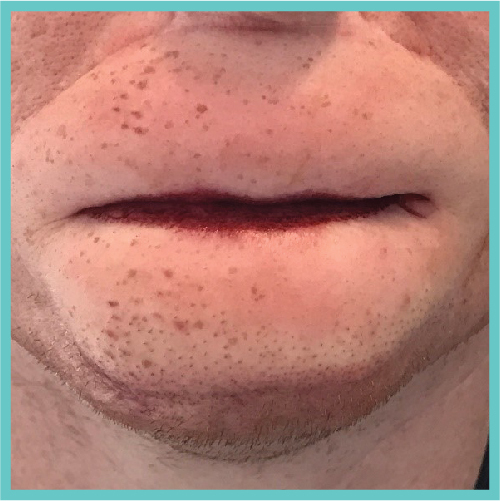 It ravaged his body and face, leaving doctors no choice but to amputate his limbs and cut away the gangrenous parts of his lips. 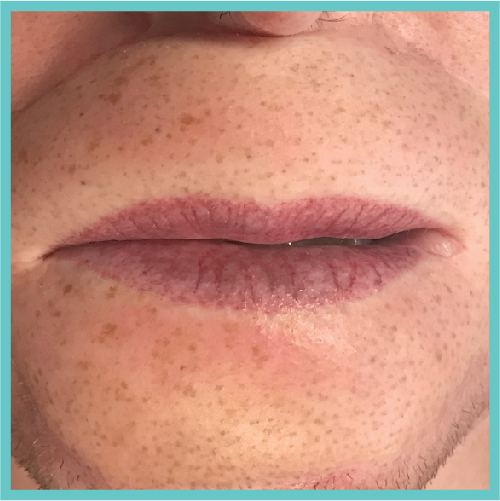 Karen worked on the pigment alignment and 3D lip simulation treatment, and she’s providing Alex with free permanent cosmetics procedures for life. 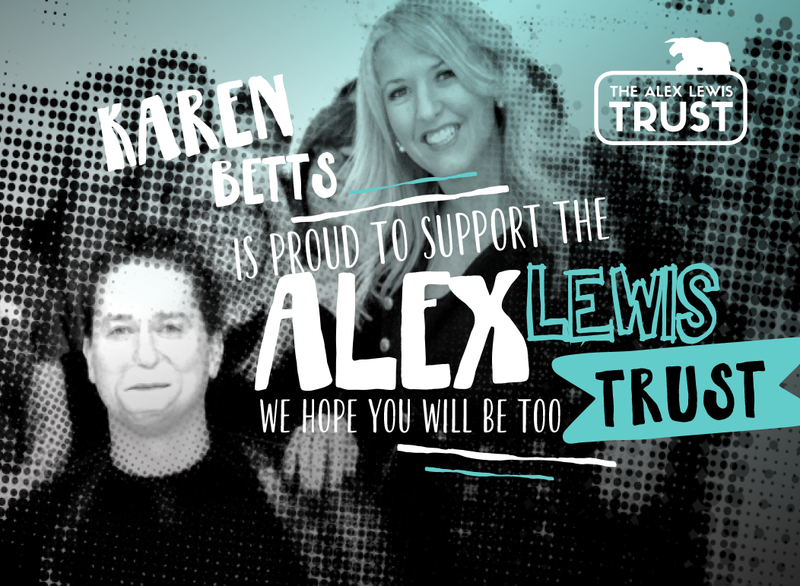 Karen has also made it her mission to help to raise money for the Alex Lewis Trust – a fund set up to facilitate as full and independant a life as possible for Alex. Alex, before any of the treatment commenced with Karen. 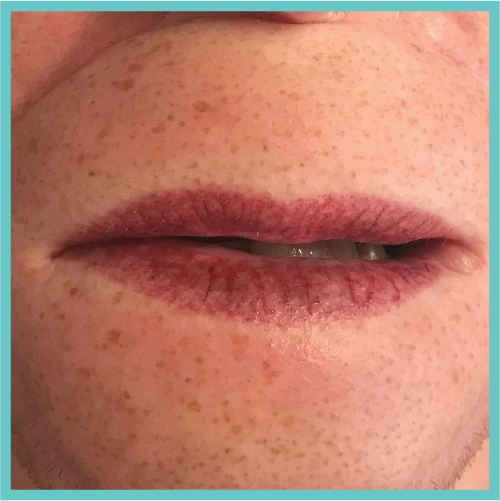 Pointlism started to mimic freckles whilst also creating the definition for the lips. Shading has been added to create natural looking lines. 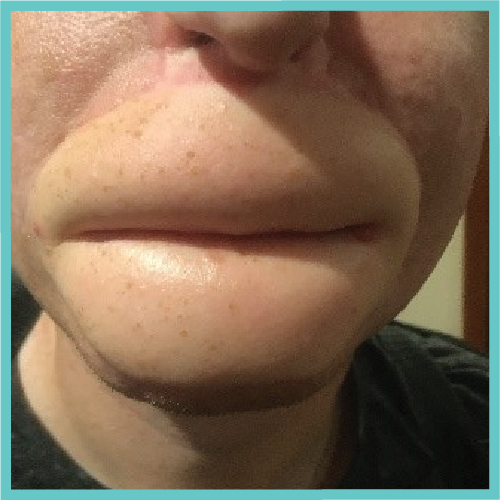 Now lips and face completed and healed.  Simply by booking a treatment with Karen or her elite team will support the cause as we will donate 1% of the treatment cost to the Alex Lewis Trust. At no cost to you.  Simply by placing an order we will donate 1% of your order value. This will not cost you anything, it is simply provided by K.B Pro’s sales revenue.